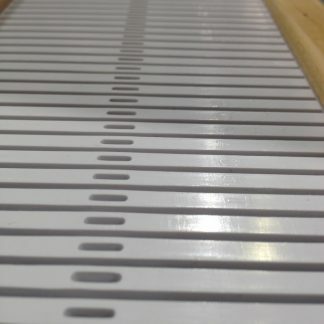 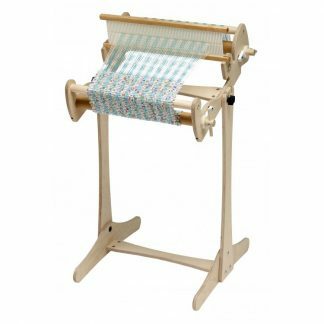 Schacht has taken a simple design and transformed it into an efficient and comfortable little loom. 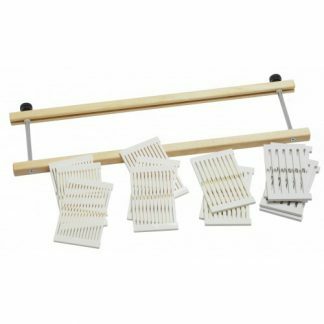 If you’ve ever woven on a pin loom, you’ll love this new and improved model. 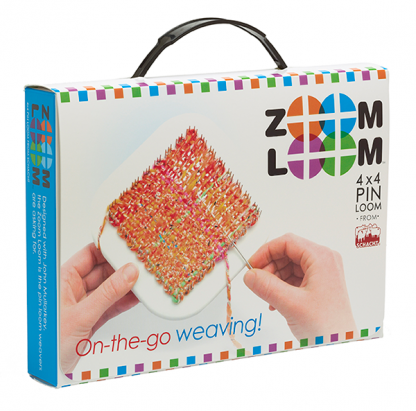 Small and compact, the Zoom Loom is easy to take with you. Weave anywhere, any time.